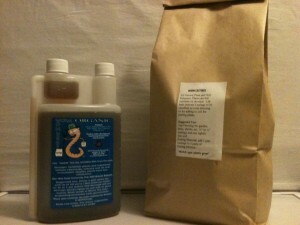 Should You Fertilize Orchids With Worm Tea? Great question about worm tea—it’s smart to wonder whether your fertilizer is providing all the nutrition that your orchids need. For the best health, growth, and blooming, orchids do require certain minerals and elements. So first, we’ll do a little overview of orchid fertilizer ingredients, and then we’ll review whether worm tea can offer them all…plus, we have a special recommendation for you!